Whether you’ll be taking a long flight, escaping the cold on a tropical beach, or hiding from your in-laws on a holiday trip, you might find yourself in need of a good book or two while traveling this winter. Here are a dozen new books worth downloading to your e-reader or slipping into your suitcase before your next trip. 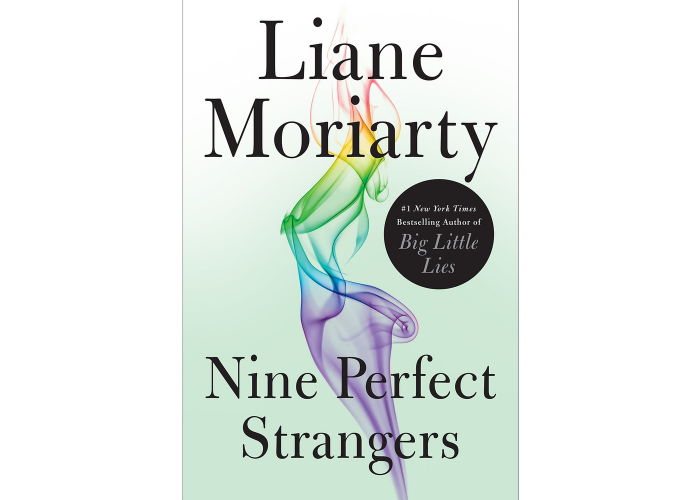 If you’re looking for a novel that’ll keep you compulsively turning pages through a long flight, Nine Perfect Strangers by Liane Moriarty—the bestselling author of Big Little Lies—is a sure bet. Moriarty’s newest book is set at an Australian spa resort, where nine people come in search of a restorative getaway but find themselves in the midst of a mystery. 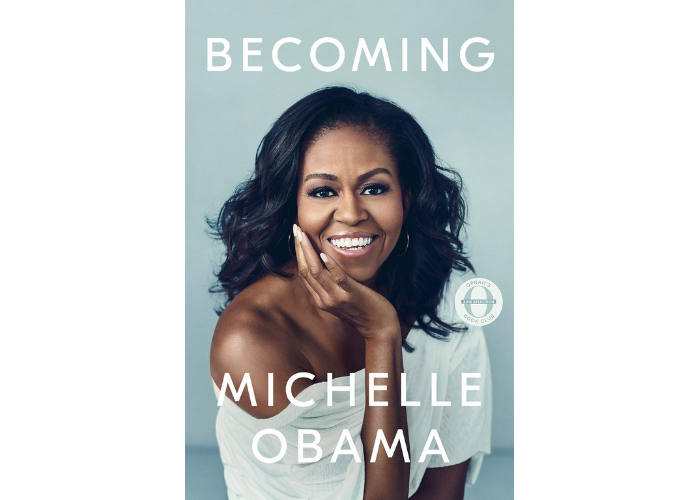 The hotly anticipated memoir from the former first lady offers fascinating insights into Obama’s early life in Chicago, her marriage to Barack, and the couple’s years in the Oval Office. What People Are Saying: “An early chapter about piano lessons becomes an extended, but subtle, exploration of privilege. A stunningly beautiful passage on spring cleaning mixes with reflections on her parents’ marriage, and ultimately lands on the comfort in choosing, over and over, to stay with your partner. 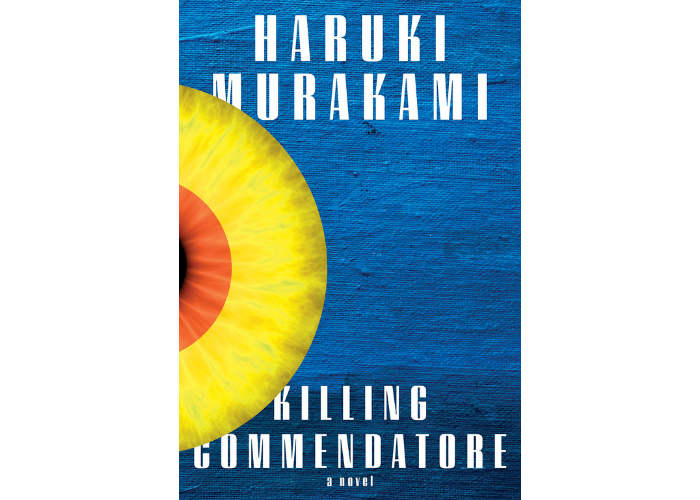 Focused on an artist who retreats into the mountains after his wife leaves him, Murakami’s 14th novel is full of surreal surprises that will please fans of his engaging, quirky style. 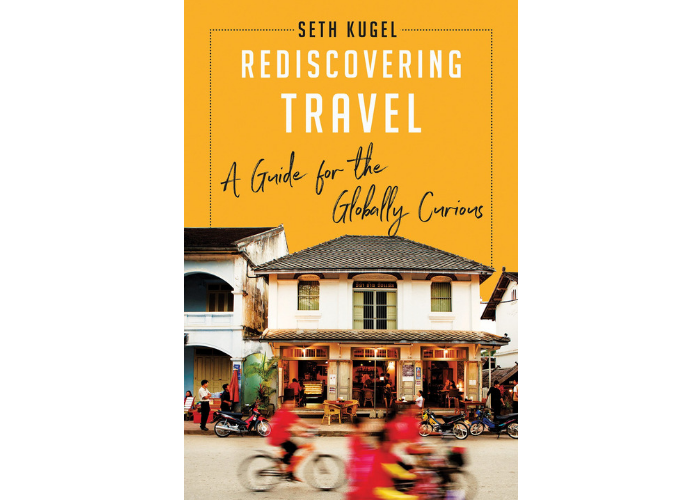 Drawing on his years as the Frugal Traveler columnist at The New York Times, Kugel decries over-reliance on apps and technology, and encourages travelers to embrace a sense of spontaneity and adventure as they explore the world. A nurse named Korede has helped her sister, Ayoola, clean up after the mysterious deaths of three previous boyfriends. 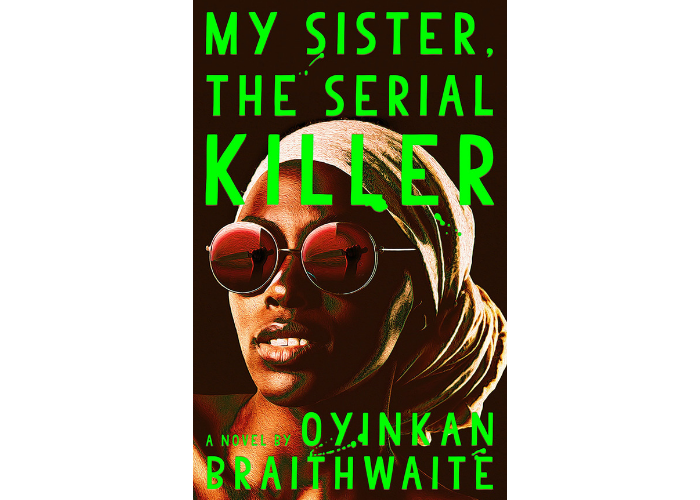 But what happens when Ayoola sets her eye on the doctor with whom Korede herself is in love makes for a darkly funny novel. Anyone who’s ever passed a cozy hour or two between the stacks will enjoy this examination of a 1986 library fire in Los Angeles in which more than a million books were damaged or destroyed. 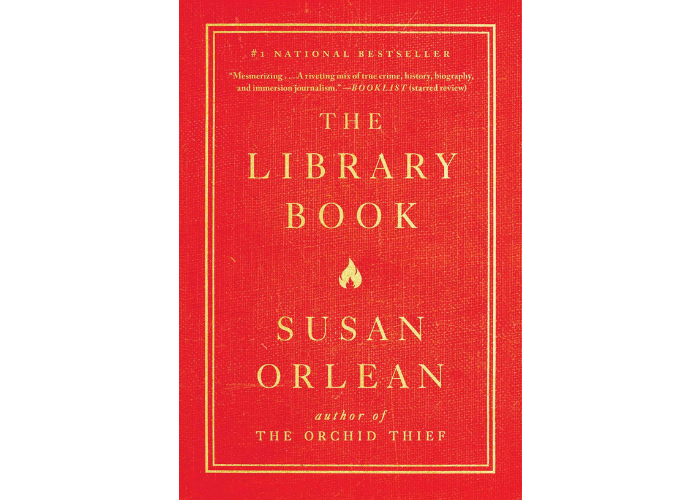 Orlean uses the disaster as a springboard to explore the history of libraries and their continuing importance today. Anyone who’s suffered through the ups and downs of online dating will appreciate this fun, frothy rom-com about a couple of professors trying to find love. 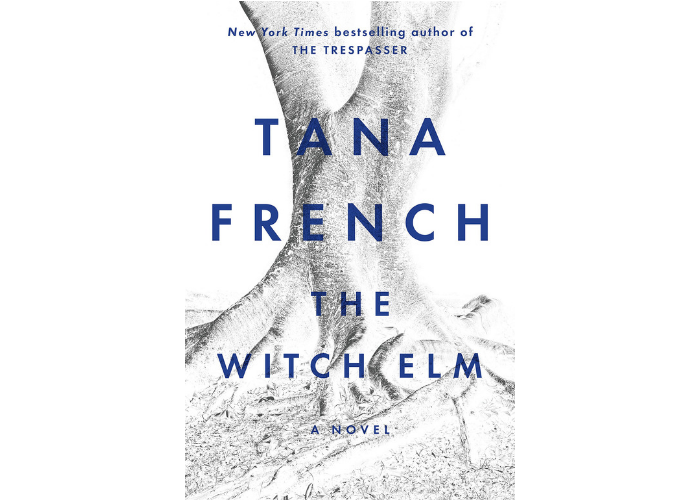 A young man who’s severely beaten by burglars must try to solve the crime and cope with the loss of his formerly charmed life in the first stand-alone novel by Tana French, known for her Dublin Murder Squad mystery series. 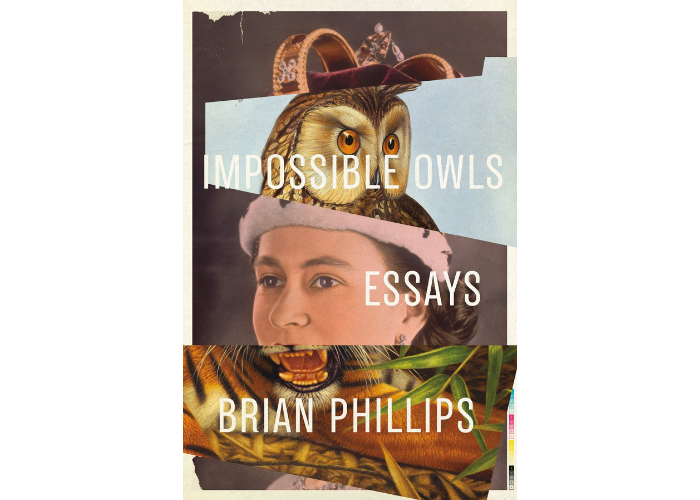 In this eclectic and absorbing collection of essays, Phillips—a former writer at Grantland—delves into topics ranging from the Iditarod to the British royal family. 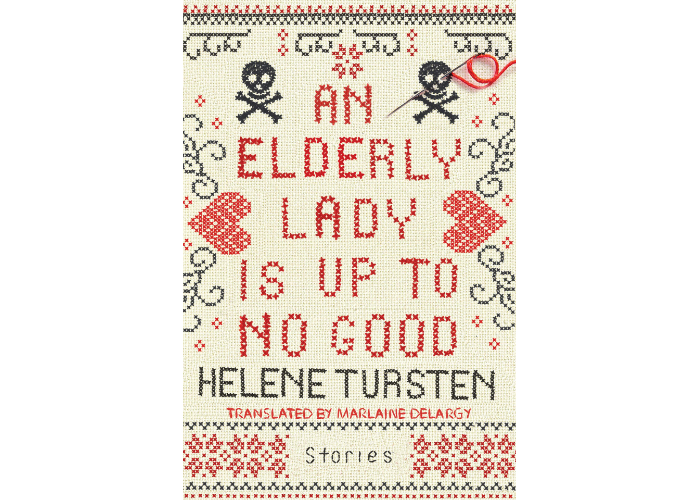 This tongue-in-cheek collection features five short stories about an 88-year-old woman named Maud, who just might be Sweden’s most unassuming and charming murderer. 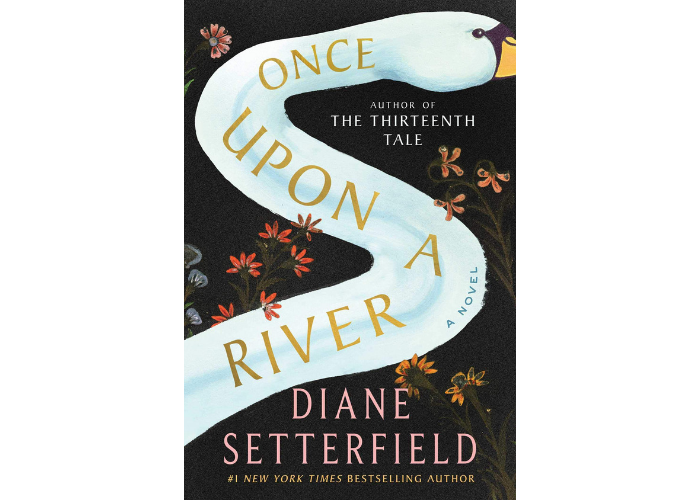 On a cold, winter night, a wounded stranger stumbles into an inn on the Thames River, holding a seemingly dead child—who’s later discovered to be alive. But who is this mysterious little girl, whom everyone in town wants to claim as their own? 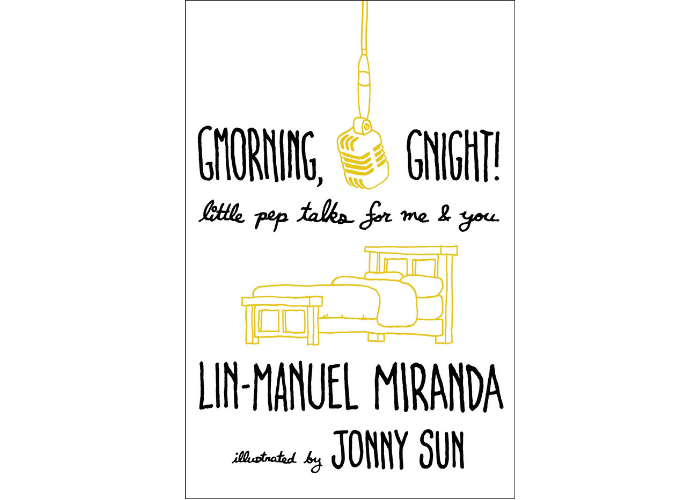 The Hamilton creator has gathered life-affirming aphorisms and poems originally posted on his Twitter account into this uplifting little volume, illustrated by Jonny Sun. 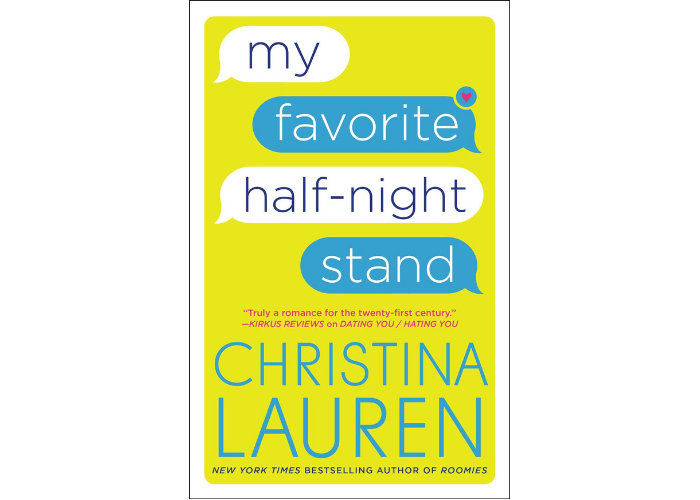 While you might get cavities if you try to read it straight through, it’s a perfect book to enjoy a few pages at a time over your morning coffee or right before you drift off to sleep.